Show some love for your favourite classic whisky with our new Sprat Daniels Artist T-Shirt. 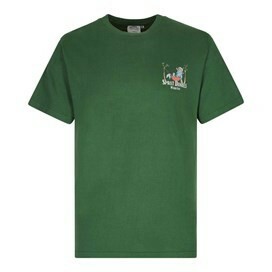 The next time you're relaxing after a long stressful day, kick back and unwind in style with one of our newest designs. 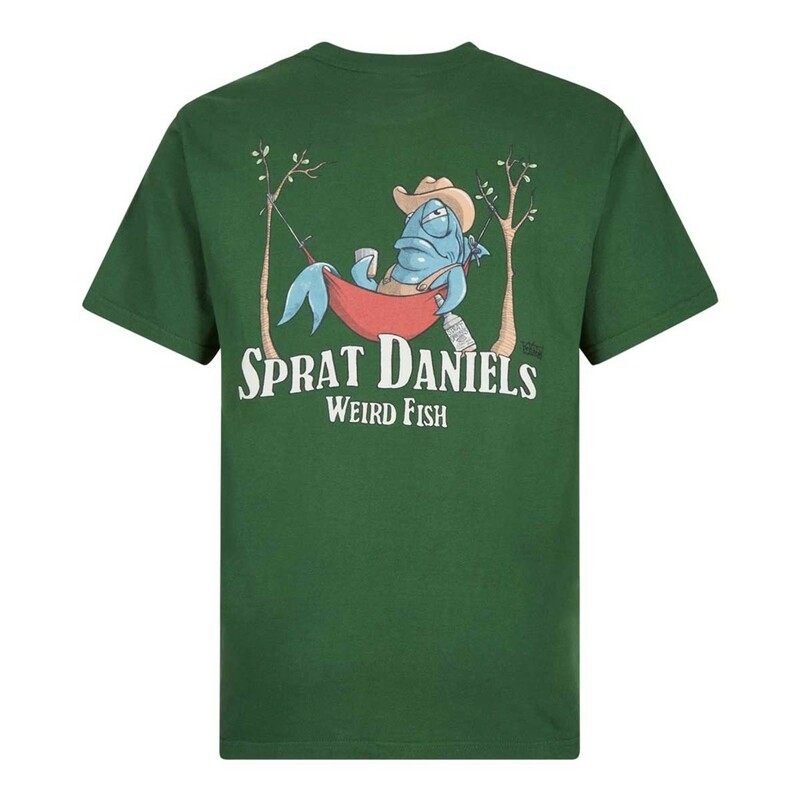 This exclusive design for Weird Fish is a limited edition cotton Artist T-Shirt, available in a variety of colours and featuring the 'Sprat Daniels' print in large on the back with a smaller version on the chest.